This entry was posted in Blog and tagged Aristotle balance body emotions feelings Greece heal human interconnectedness masking mind Plato Socrates symptoms tcm unit whole on October 16, 2013 by rele1616. One of my Bastyr instructors was fond of saying “Chinese medicine isn’t just about the treatments. It’s about how you live your whole life.” This medical system was developed over many thousands of years of careful clinical observation and contains several key ideas about maintaining the health and well-being of the human body. These central concepts provide a set of guidelines that can be applied to numerous aspects of daily life. This may not be an exhaustive list, but here are a few of the most important of these foundational ideas. From the standpoint of Chinese Medicine, there are very few things that cannot become harmful if indulged in to excess. This includes thing that we generally view in a very positive light such as exercise and ‘good’ emotions such as joy and happiness. Periods of strenuous activity need to be balanced with rest. Stress needs to be offset by calm reflection. If one aspect of life becomes unsymmetrical, if it consumes too much of the body’s time, attention and resources then the groundwork is being laid for health issues further down the road. This doesn’t mean that we can or should walk around in a perpetual state of perfect tranquility. The human body is an amazing machine that can do almost anything we ask of it. The important thing is to pay your body back for services rendered in the currency of rest, recovery, care and good nutrition. The ability of the body to heal any one of its parts is dependent on the health of the body as a whole. If you have a hurt shoulder, it will heal much faster in a healthy body than in an unhealthy one. Treatments that don’t acknowledge this interconnectedness are often guilty of merely masking the patient’s symptoms or, worse, shifting the burden of the disorder to another organ or system. By addressing the body as a whole it is possible to alleviate symptoms while at the same time boosting the body’s ability to heal itself or prevent the disease condition from progressing or recurring. Here in the West we owe much of our basic world view to the great philosophers of ancient Greece, men like Plato, Aristotle and Socrates. In their view, the relationship between the mind and the body was basically that of a master and his slave. The body was base, vulgar and bestial. The mind was noble, virtuous and idealistic. It was the job of the mind to subjugate the body, bend it to its will and force it to to do what the mind wanted. Science is discovering more and more, however, that this great divide between the body and the mind simply does not exist. The clarity and content of one’s thoughts depend a great deal on the health of the body. Conversely, our thoughts, feelings and emotions have a enormous impact on our overall state of health. 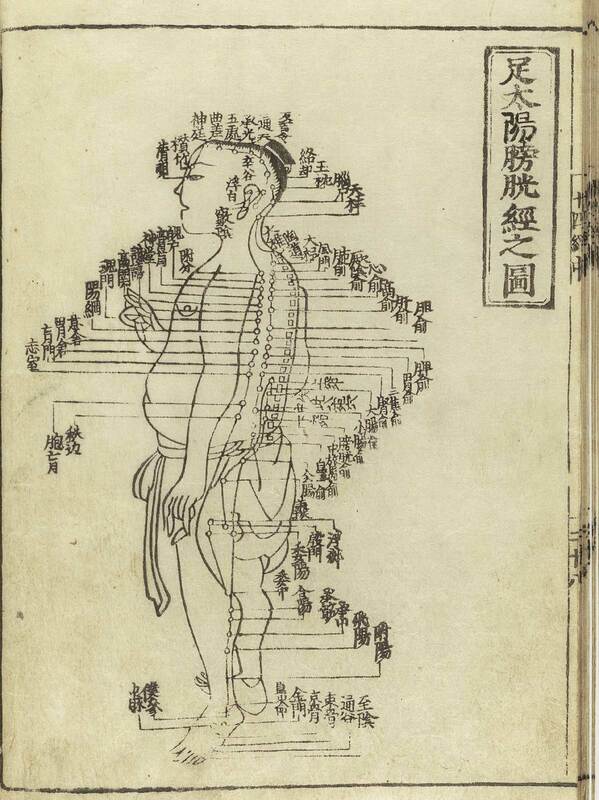 These finding correspond nicely to the Chinese medical understanding of the mind and body as one integrated unit. Rather than being opponents battling for dominance the mind and body should be partners working together to produce an abundant life. These concepts may seem basic, even commonsensical, but as you start bearing them in mind and trying to put them into practice you quickly realize the depth of understanding that underlies their apparent simplicity.